The ARK All In One Seed Kit contains 70 varieties & 50,000 seeds of fruits, vegetables, medicinal & culinary herbs. All ARK seeds are heirloom. 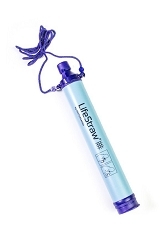 Each type is labeled and sealed separately, for ease of use and longevity. 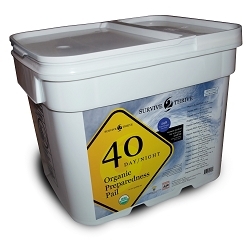 The seed kits come in a self-sealed container that is designed for long term storage. 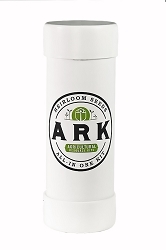 With the ARK container you can access seeds and still seal it back up when you are done. This ensures your seeds last for years. With the ARK All In One Seed Kit, you do not have to worry about buying separate kits, or add-ons. You simply can buy one kit and have everything you need to ensure your long-term food supply. A.R.K. Seed Kits are created to financially support Abba's House located in Michigan. Abba's House is a faith based ministry providing young adults and families a center of mercy and refuge. This residential care facility is a safe haven for young adults coming out of addictions, violence, anger, suicidal tendencies, and abuse.